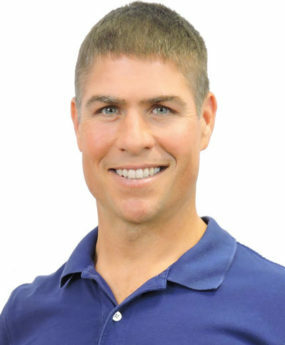 Jamey began developing and investing in real estate as a full-time career in 1998. Over the years, through changing market conditions, he has acquired a broad knowledge of various types of real estate from small residential developments to industrial/commercial properties to large timber tracts. During the development process, he has worked extensively with the growth and environmental management departments of Leon and Gadsden counties and other local municipalities. Jamey serves on the Board of Directors for the Gadsden County Chamber of Commerce and is Chairman of the Board of Directors for Red Eye Coffee in Midtown. Acquisition / Disposition Services, residential, agricultural, recreational, and industrial.